It’s been 14 years since the 9/11 attacks. 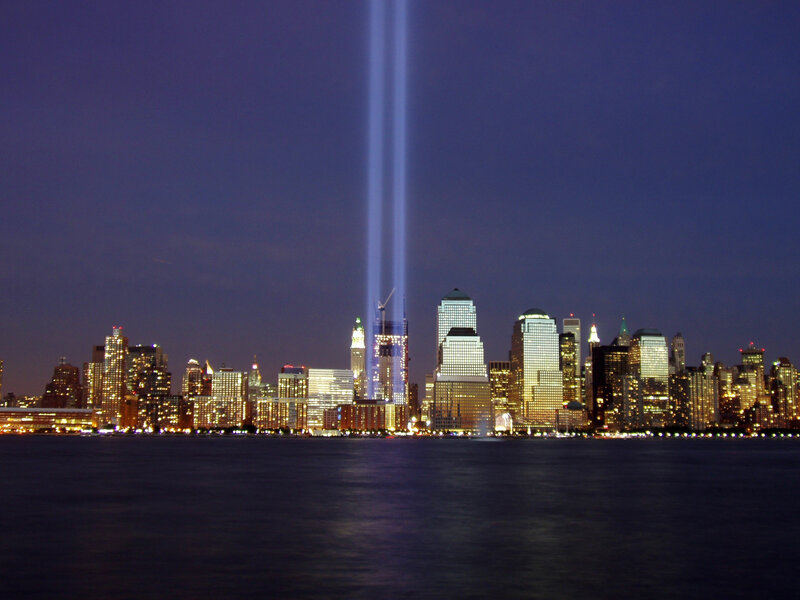 Today we remember all of the victims and their families. At 13:46hrs today the MDM team will take a moment to reflect on that fateful day – we urge you to join us.